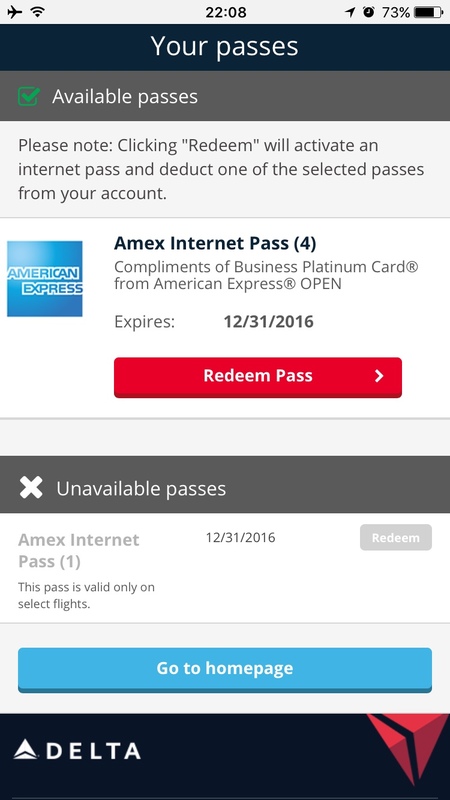 Don’t forget you get free Wifi on the ground with any AmEx Plat card by signing up for an account here. This works for Biz, MB, and Normie Platinum with Boingo. 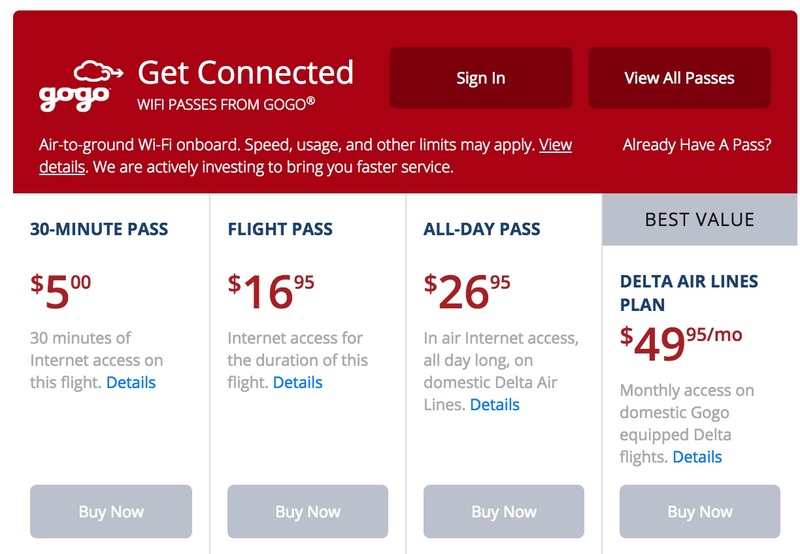 Now the real money is up in the air on GoGo where fees are insane for WiFi. $5 for 30 mins on Delta?! Forget it! 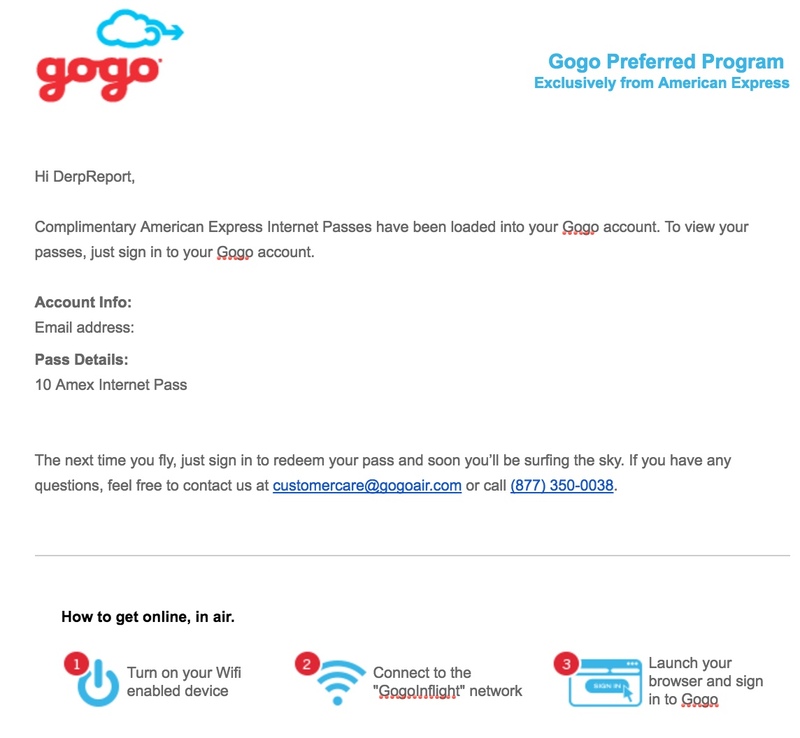 I was able to use GoGo Wifi for free on a JAL, American, and Delta flight. The trick is you need to sign up for the Biz Plat Card. Use the link and I will buy you lunch! 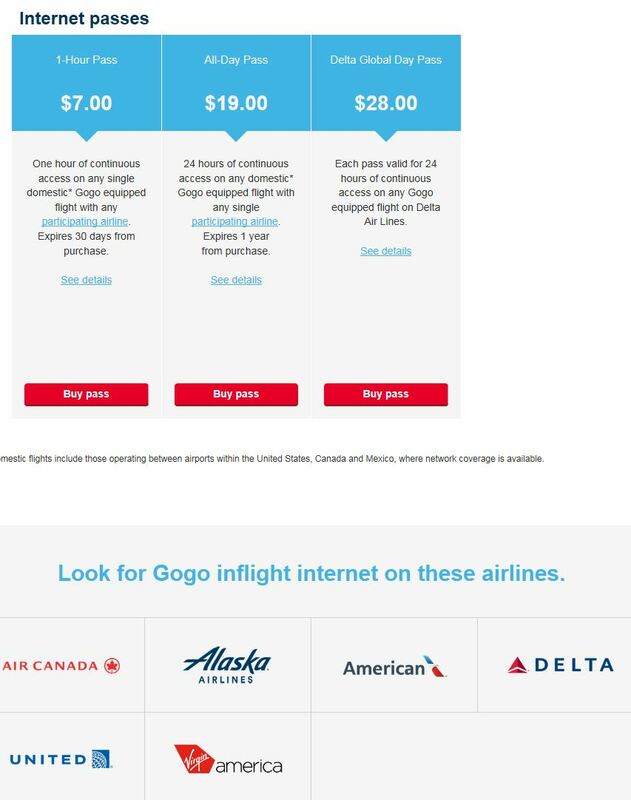 Sign up for GoGo here once you get it. You and each authorized user gets 10 passes each for the year. 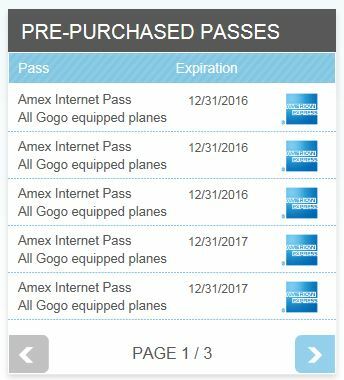 They sell the passes on the GoGo website for $19 each. Making this benefit worth $190 a year. They mention Air Canada, Alaska, United, and Virgin America but I have not tried yet. What’s nice is these last few weeks of the year you get to use up your passes from 2016 and 2017. Potentially 20 passes if you failed to use any of them, Too bad they can’t be gifted, I guess you could share your log in info.